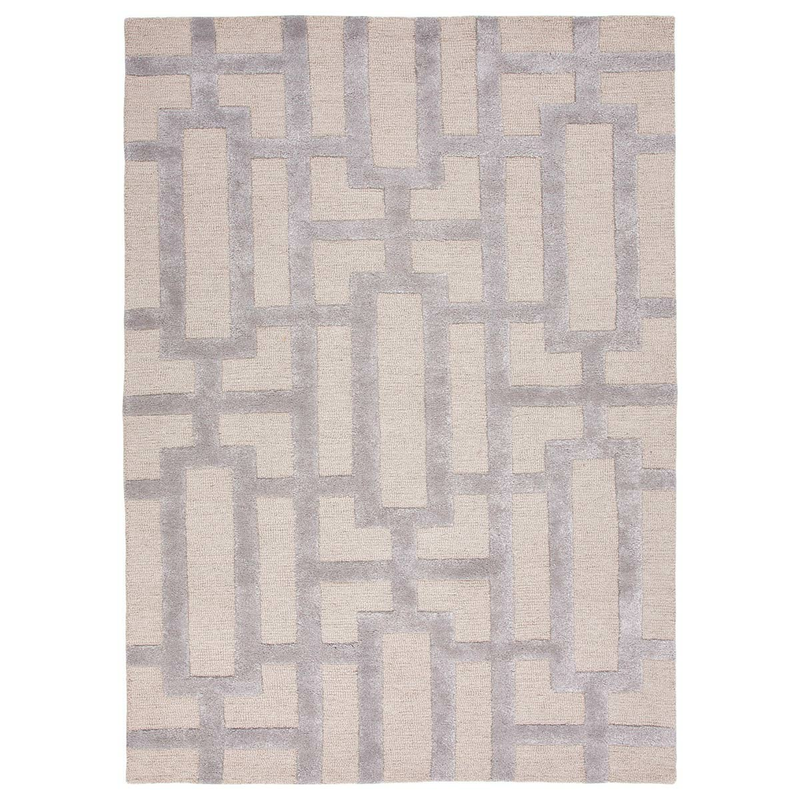 Add luxury to your living room with the Dallas Silver Gray Rug - 4 x 6. This nautical area rugis accented with an over-scaled pattern for true coastal style. For many more options, we ask you to take the time to view our complete assortment of coastal area rugs at Bella Coastal Decor today.